Contact Ace Parking | Regional Offices | Ace Parking Management | Ace Parking Management, Inc.
We look forward to hearing from you. Please take a moment to fill out the simple form below. 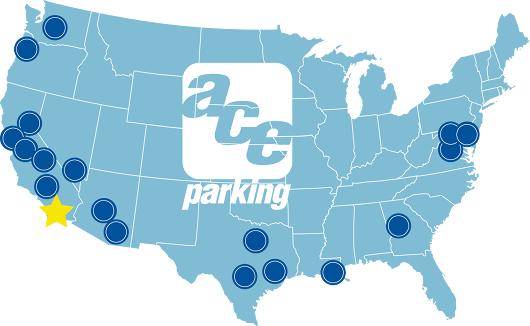 With operations and offices nationwide, Ace Parking is laser focused on being the absolute best innovative parking and transportation solutions partner in the industry, not the biggest. We'd love to hear about your parking challenges and see how we can apply our expertise.